Next-generation herbicide tolerance in crops was heralded as a critical component to solving the growing calamity of glyphosate resistance in weeds. Dicamba-tolerant crops burst on the scene two years ago with great promise. But the technology experienced a host of problems that many retailers east of the Rocky Mountains witnessed first-hand. In 2018, after a winter of training and preparation, retailers face another busy and complex application season. All should be more fully prepared to manage dicamba technology in the face of increasingly difficult label requirements, heightened regulatory scrutiny, and increased use of dicamba systems — Monsanto is estimating that growers will plant some 40 million acres of Xtend soybeans this year, double the 2017 total. The truth is, even for the well-organized application professional, there is a tremendous amount of information to retain and manage. CropLife® is pleased to help bring clarity and understanding of the regulations, best practices, and business issues to you, the individual on the front lines, through a new e-mail communication: the CropLife Daily Dicamba Update. 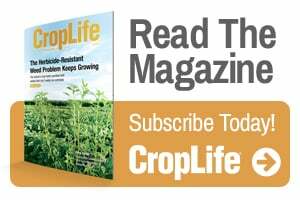 As a subscriber to CropLife News, you will receive in your inbox a series of articles, tips, and timely information about managing and using dicamba this season, from burndown to postemergence. With technical consultation from a wide range of key contributors, including Bill Johnson, Joe Ikley, and Fred Whitford of Purdue University, we are confident that you’ll find a wealth of information and ideas to share with fellow employees and farmer-customers. Get top-of-mind reminders on the new compliance and regulatory rules on dicamba directly to your email inbox. 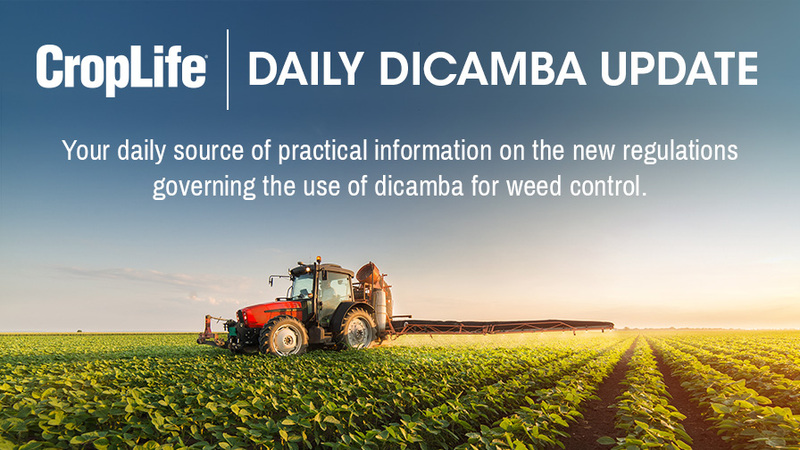 Subscribe to CropLife’s Daily Dicamba Update.